Chinese auto manufacturer, BYD (an acronym for Build Your Dreams), have confirmed plans to build a manufacturing plant 60 miles North East of Los Angeles in order to produce their new model of electric bus. 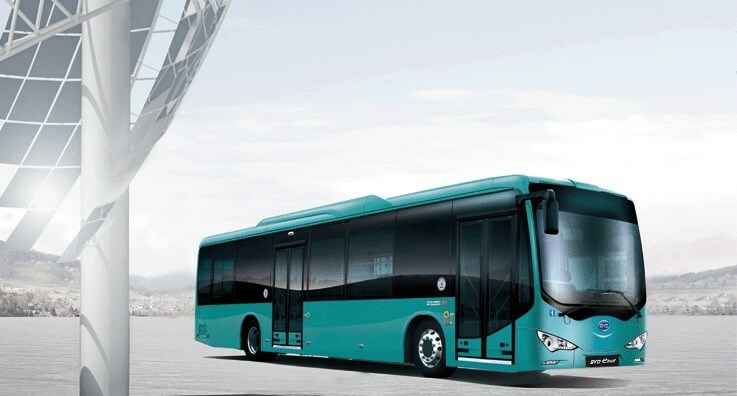 The BYD K9 ebus was originally released in China back in 2010, but this is their first attempt at tackling the US market. 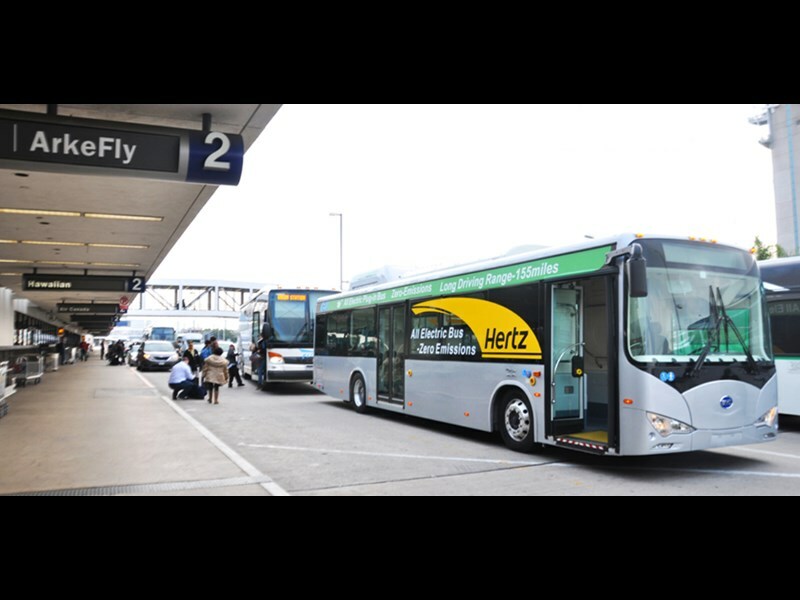 By next year, BYD claim that they will have built ten buses for the city of Long Beach, with the eventual goal of being able to produce 1000 of the 12-metre buses per year. The bus is said to be able to travel 250km before needing to be recharged, a process that takes between three and six hours to complete. The model has a top speed of about 100km/h, and can go from 0-60km/h in 20 seconds. The engine is powered by three batteries that have a shelf-life of 20 years, and is also said to be much quieter than regular diesel engines. The senior Vice President of BYD, Stella Li, called for the governor of California to lessen the cost of electricity for those using electric vehicles. The purpose of the proposed plan would be to incentivise using the lower emission vehicles, as well as encouraging people to recharge them at non-peak periods. BYD was founded in China in 1995, and have since become one of the largest battery manufacturers in the world.